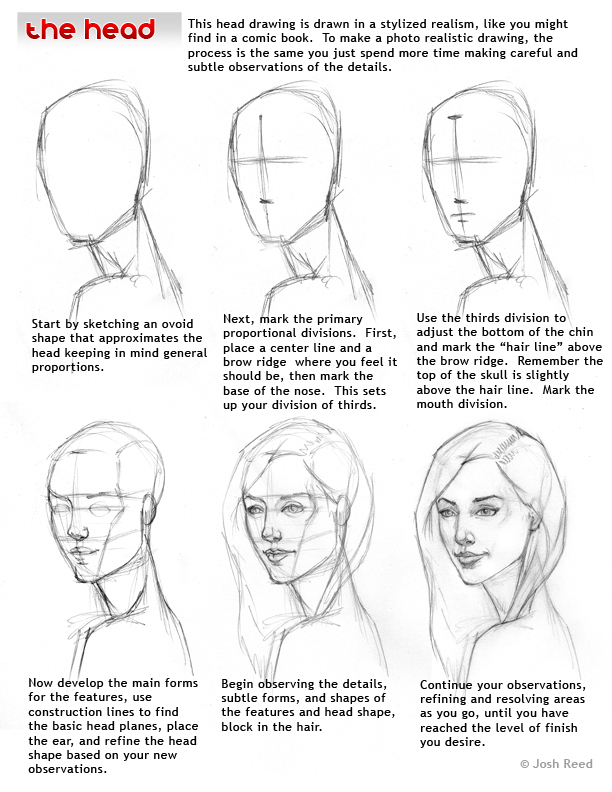 For the step by step head drawing, you may want to review the head construction and proportion pages that have been previously posted. I did this drawing without layers on one sheet of paper. The early layers were kept very light and I worked on a forgiving paper that allows for a lot of erasing and re-drawing. 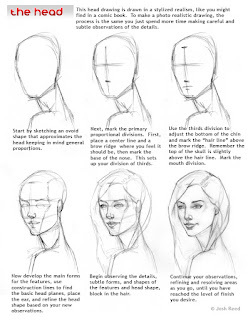 On the uploaded handout I have adjusted those early stages to be darker than they actually were drawn so you could see them clearly. Enjoy! Nice Post! Thank you very much. This really helped me with my work. I appreciate your help. Thanks a lot. Abstract Oil Paintings- Decorate your space with art. It is my pleasure, thanks for letting me know you like the work!